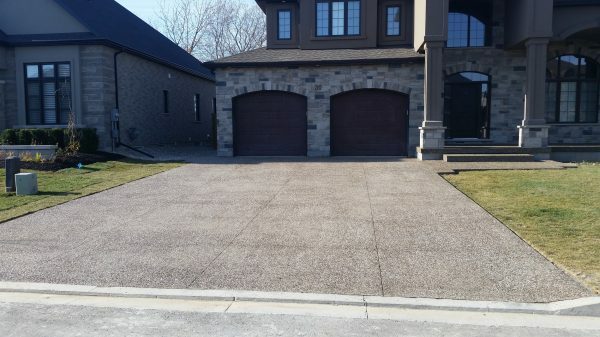 For over 25 years, Concrete Trimmings Ltd. has been providing exceptional Exposed Aggregate Concrete, Combination Exposed Aggregate & Stamped Concrete, and Regular Concrete services to residential and commercial clients in Hamilton Wentworth and Halton Regions at affordable and competitive pricing. 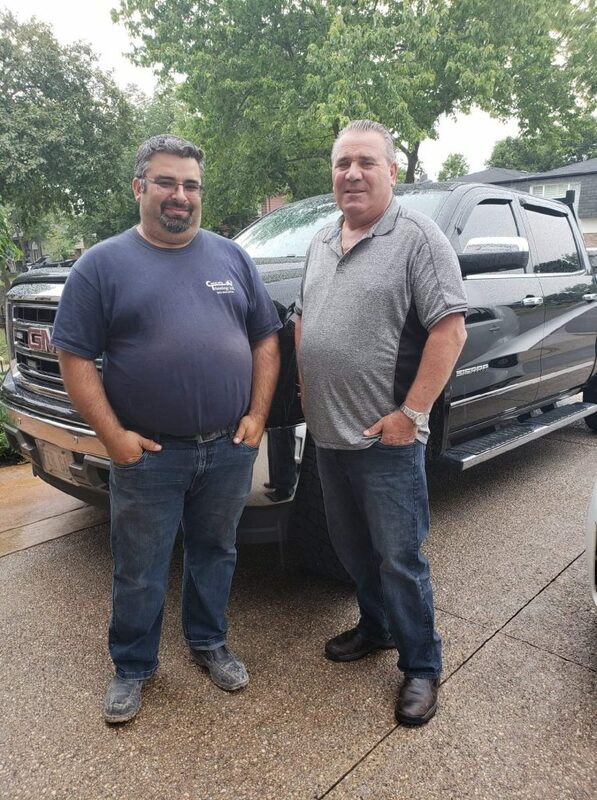 Owner Fernando, Sales Nelio, and our employees have extensive concrete knowledge, are highly trained, and are highly passionate about making your concrete project space stand out. We take pride in your concrete project from start to finish and exceeding your satisfaction is our driving force. Exceeding your 100% satisfaction is our Guarantee! Exposed Aggregate Concrete is a concrete finish in which the top layer of concrete is removed and the underlying concrete pebbles are exposed. The result is a textured pebble surface that is visually appealing and easy to maintain. Combination Exposed Aggregate Concrete and Stamped Concrete is a technique used to combine both concrete types in order to increase the depth of character in your concrete project. 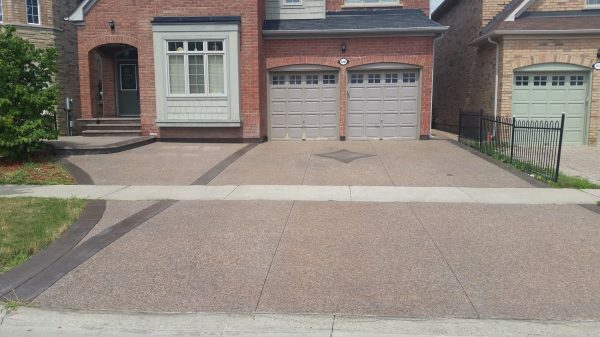 Typical projects use Exposed Aggregate Concrete in the main area and Stamped Concrete as a border around the exposed aggregate concrete. Regular Concrete look has been around for over 100 years and is still widely used today to varying degrees in residential and commercial applications. 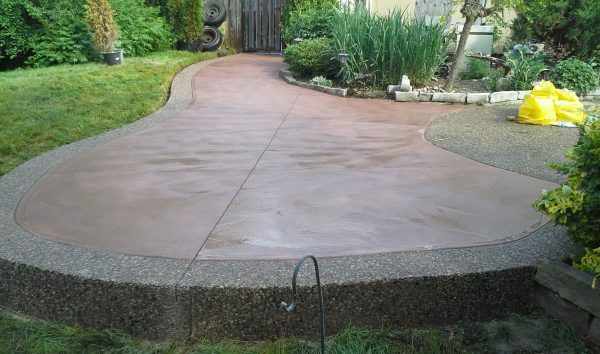 Regular concrete typically has a smooth, broom, spin, or sandblast finish and makes any space look great. Have Questions About Our Concrete Services?